A creative and colourful sticker of a boat funfair ride. Decorate your child´s room with this amazing sticker and your children will be more than happy. Decorate your kids room with this sticker to create a fun atmosphere. 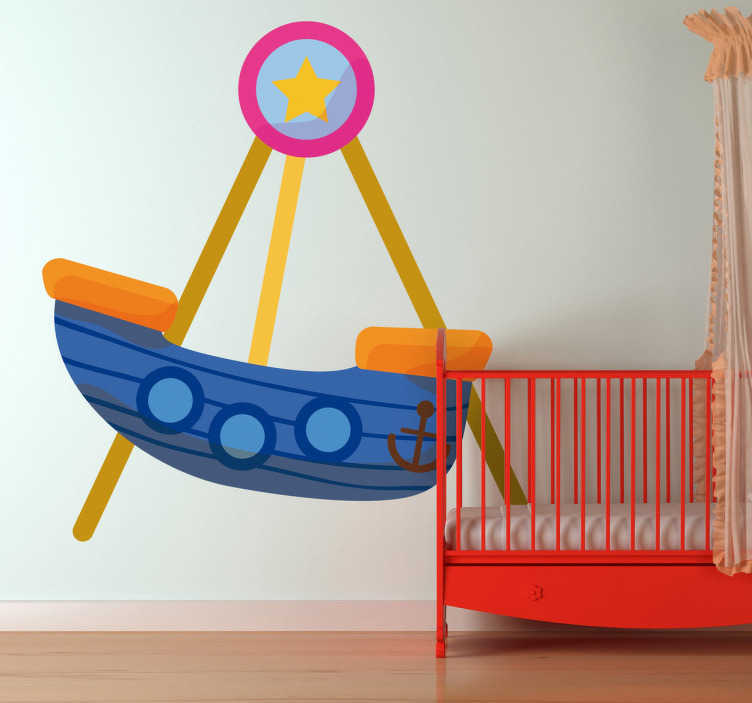 This decal will make your children´s room look more joyful. Your children will love this decal especially if the love funfairs, and there is no kid that does not like funfairs!